Ships in 3-5 Business Days! 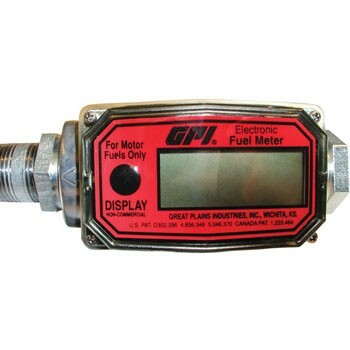 GPI 01A31GM 113255-1 4-Digit, Electronic Digital Fuel Meter is calibrated in gallons with 1 inch NPT. Lightweight and compact with a easy-to-read LCD display. Mounts directly at the nozzle. The GPI aluminum 01A31GM 113255-1 Electronic Digital Meter is lightweight and compact, weighing only 12 ounces. Easy-to-Read 4-digit LCD displays flow range between 3 to 30 gallons per minute (11 to 114 liters per minute). Mountable at the nozzle, this turbine meter calibrates fuel flow in gallons and comes standard with 1 inch NPT fitting. Compatible with Gasoline (Alcohol blends E15), Diesel fuel (Biodiesel blends B20) and Kerosene. 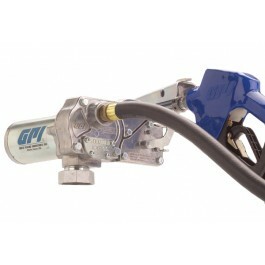 GPI M-150S-AU 12-Volt DC Aluminum Gear Transfer Pump with Automatic Unleaded Nozzle. 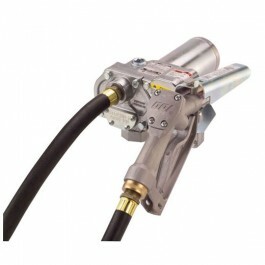 This 12 volt fuel pump delivers up to 15 GPM (57 LPM). Includes extra features including an extra hose, an adjustable suction pipe (22 to 40 inches) and a spin collar for easy installation. GPI M-150S-EM 110000-107 12-Volt DC Economy Version Aluminum Gear Transfer Pump With Manual Unleaded Nozzle. This Pump is designed to Transfer Gasoline Diesel and Kerosene. Delivers up to 15 GPM (57 LPM). Select the M-150S-EM when a basic electric pump fits your needs. 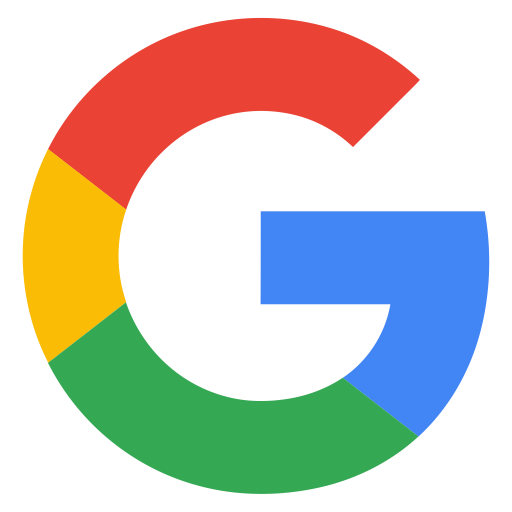 © 2017 Henrich Equipment. All Rights Reserved.